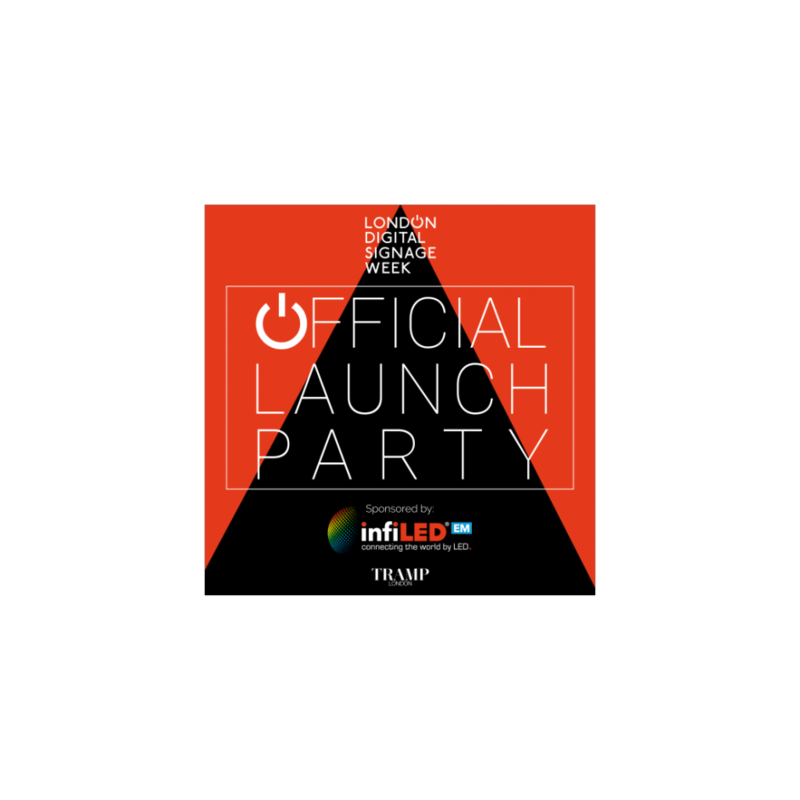 80 VIP guests will celebrate the opening of the fourth edition of London Digital Signage Week in fine style. They will enjoy a Welcome Champagne, followed by a dedicated cocktail menu, with drinks available from the bar, until the event closes. Canapés, of the highest quality will be supplied throughout the evening.